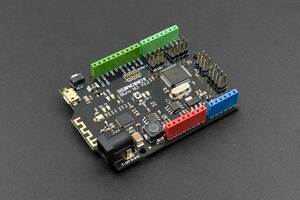 Arduino are the most popular open-source Microcontrollers based on Atmel AVR chip. 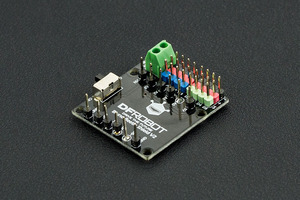 It is easy-to-use and programmed by Arduino IDE based on C++. 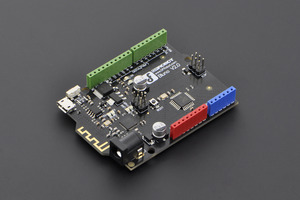 And the rich community resources make it become the best choice for DIY Electronic Projects. 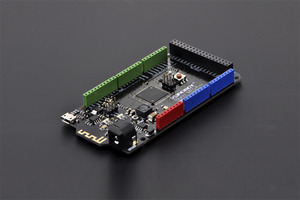 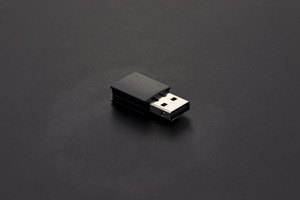 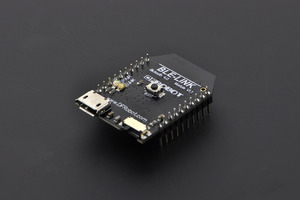 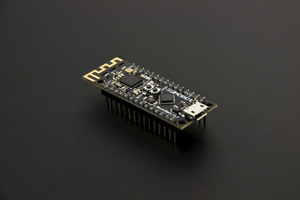 It contains Arduino UNO, Mega, leonardo, Yun, Nano, micro, 101, Tian and compatible boards.